The most inspiring historical location will definitely offer tourists an overwhelming experience. 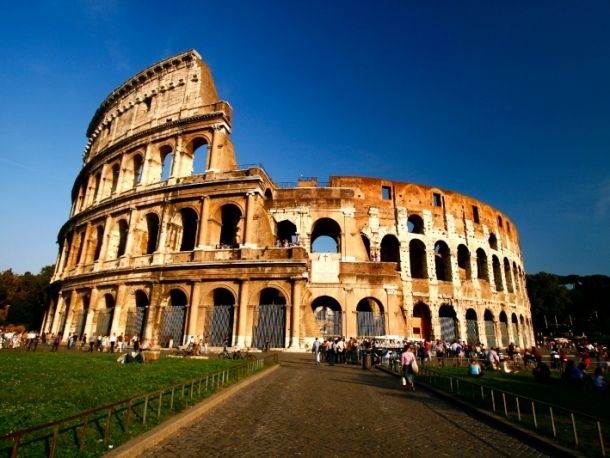 The following Rome city break guide is the perfect lineup of fabulous sights worth seeing with additional information. Regardless of the season, you'll have the chance to explore a brand new face of this versatile and oh-so-romantic city. 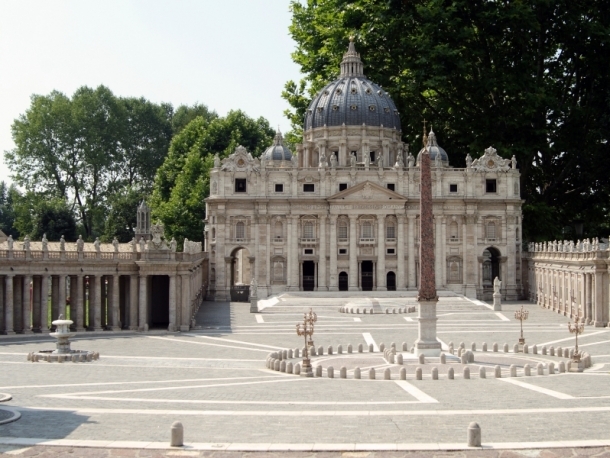 Historic churches, fountains along with statues and other highly acclaimed locations are waiting for you. The Rome city break guide below is a detailed description of the traveling conditions along with the top attractions of this European town. After you've landed on the international Fiumicino airport, take the train or a taxi to get into the city. History and the different political events left their mark on the facade of the whole location. Rome is the ultimate travel destination for those who wish to take a tour back in time and explore the tumultuous conflicts that contributed to the glorious rise and fall of this city. Crossed by the River Tiber and surrounded by no less than seven hills, Rome is one of the top attractions of Europe. 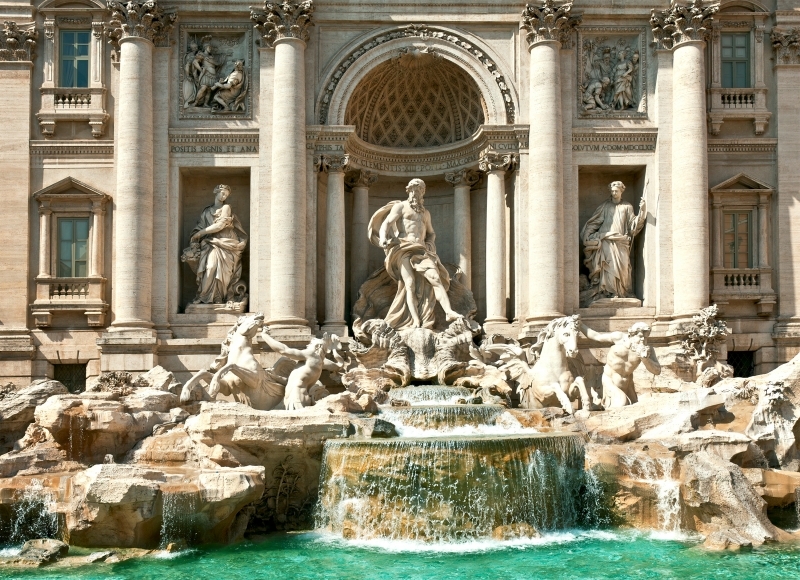 Tourists flood Italy and its capital to pamper themselves with a shopping spree or visit the immortalized monuments. Take a stroll on The Roman Forum and see the most stunning arches and the ruins of various temples. However, if you long for some treat, you can also shop till you drop in the world-wide known fashion stores. 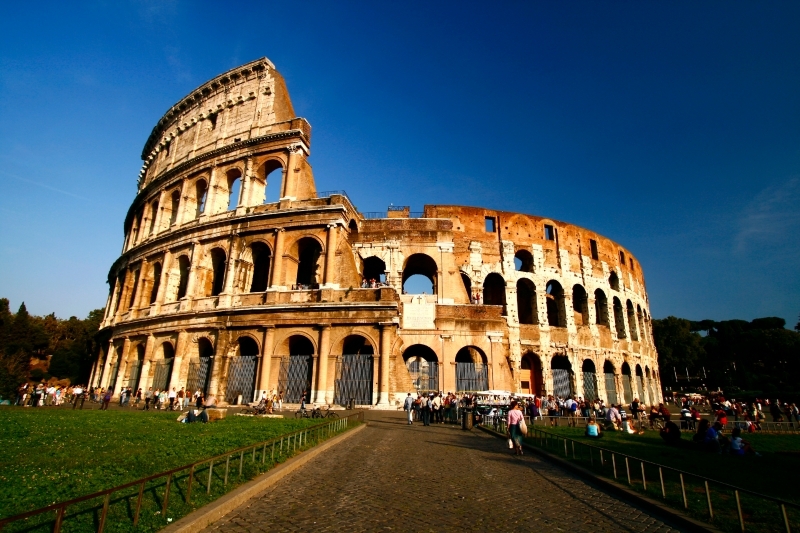 With a past of 3,000 years Rome is one of the most fascinating locations on the planet. Radiating the 'dolce vita' atmosphere, Italian people show you how to tame your cravings for culinary pleasures. Italian people are famous of their respect and worship for food. Culinary pleasures are among the top reasons people visit Rome. As in the beloved book 'Eat, Pray, Love' by Elizabeth Gilbert, this city is perfect to discover the impact of different tastes and aromas on our mood and life in general. The golden rule to keep in mind is that Romans tend to have dinner only after 8pm. Therefore, visit the most versatile restaurants to taste the delicious traditional dishes of Italy. Some of the most impressive restaurants in the city are: Antico Arco, La Campana and Pizzeria Remo. Depending on your preferences, choose a delux or more minimalist place to test the ambrosial menu. When it comes to nightlife, check out the hottest bars that offer you the chance to have fun in a pleasant atmosphere. Some of the hottest locations to look for are: Freni e Frizioni, Open Baladin together with Salotto 42 having an American chic allure. Visit the holy city especially if you've never been in Rome before. The fabulous churches along with the St. Peter's Basilica will definitely sweep every grandeur-fan of his/her feet. The Sistine Chapel is also an additional must-see place where you can feast your eyes on the most visionary depiction of Genesis done by Michaelangelo. The main square of Rome is the best place to hang out and feast your eyes on the most dazzling historical monuments. 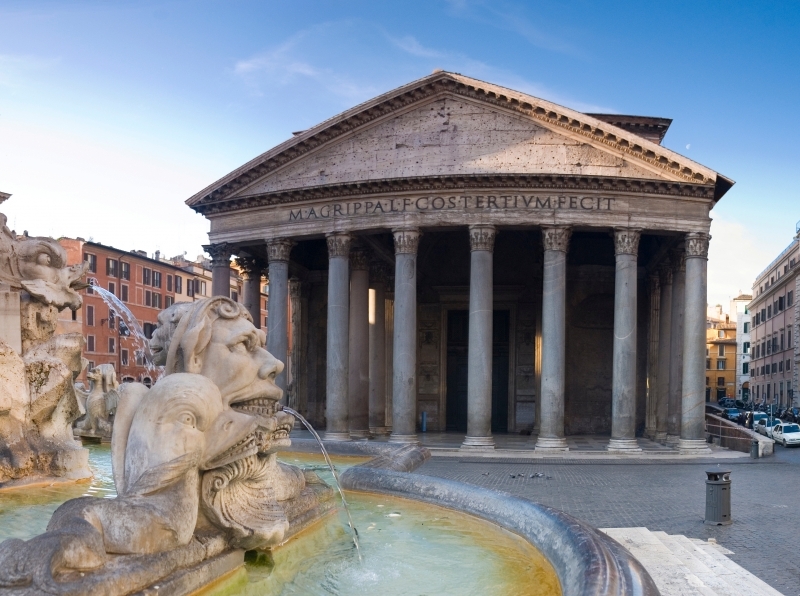 Admire the 16 Corinthian columns of the Pantheon as well as the Fontana dei Quattro Fiumi that gives a fairy-tale allure to the whole city. You'll find the Colosseum traveling by Metro and you'll have the chance to admire a monument wich has a 2000 years past and reveals the fabulous place where gladiators showed off their courage and fought for their life with wild animals and other co-fighters. 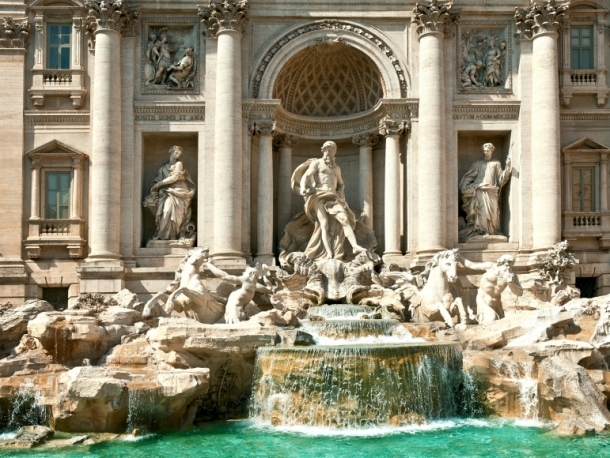 Don't forget about the iconic Trevi Fountain often included in the cult Italian movies. The fabulous creation features a sculpture of Neptune's Chariot created back in 1721. Make a wish and throw a coin into the fountain.